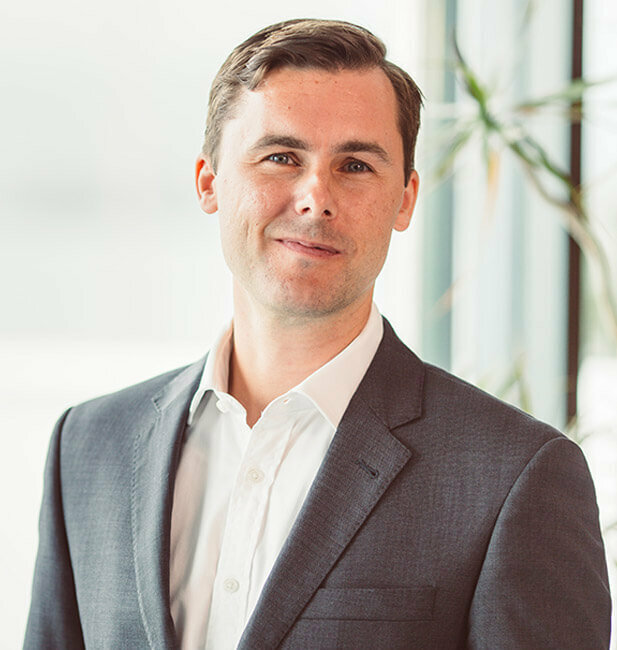 Richard commenced his legal career in New Zealand in 2010, spending a number of years at a top tier firm in Wellington before gaining extensive exposure to corporate / commercial transactions in Melbourne. He is a mergers and acquisitions specialist, with a focus on deals in the mid-market space at values between $5m and $80m. Since joining Sharp Tudhope’s Commercial team in mid-2017, Richard has acted on mid-market M&A deals with an aggregate deal value in excess of $150m. In addition to Richard’s M&A focus, he is active in assisting both investors in, and founders of, early stage companies and provides advice on a wide range of corporate and commercial and contract law matters. Richard in engaged in Tauranga’s growing start-up scene. He is the ‘lead Angel’ for Tauranga’s Angelic Drop-In Clinics and is a director of EA GP Limited, the General Partner for angel investment funds established by Enterprise Angels. He enjoys helping people solve problems and manage risk in their business. Richard’s aim is to provide a premium service by delivering legal advice that is pragmatic, contextual, and commercial. "I spoke with a few lawyers before deciding who to represent me with my purchase and after meeting Richard it was a very easy decision. Richard's advice was right on point, easy to understand and completely relevant for my industry. Quality representation and direction is imperative during any acquisition given the implications and I'd recommend Richard and Sharp Tudhope to anyone keen to safe guard their investment."